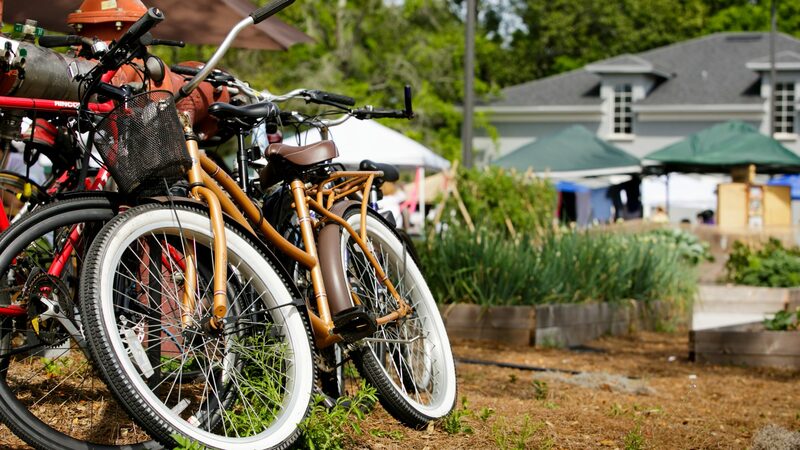 The Audubon Park Garden District, a community development organization, is a devoted advocacy group for the residents, business owners, workers and property owners that make up the neighborhoods along the Corrine Drive corridor in Orlando, Florida. We are committed to building a vibrant, creative and independent community. We engage residents, businesses, civic groups, and public agencies to find innovative solutions for progress, making the area more desirable, engaging, and diverse for everyone. The goal is to build an economically and environmentally sustainable community in the heart of Central Florida. Established in 2008, the Audubon Park Garden District is an accredited Orlando Main Street program and a subsidiary of the National Trust for Historic Preservation. Created by the National Trust for Historic Preservation over thirty years ago, Main Street is a national movement to help cities, towns, and villages revitalize their neighborhood business districts. We have one employee, a network of volunteers, four standing committees, and an impact that far exceeds our small budget. The Audubon Park Garden District uses the best practices of the Main Street program, as established by the National Trust.